Changi Resort Bowl is Civil Service Club’s newest bowling center. 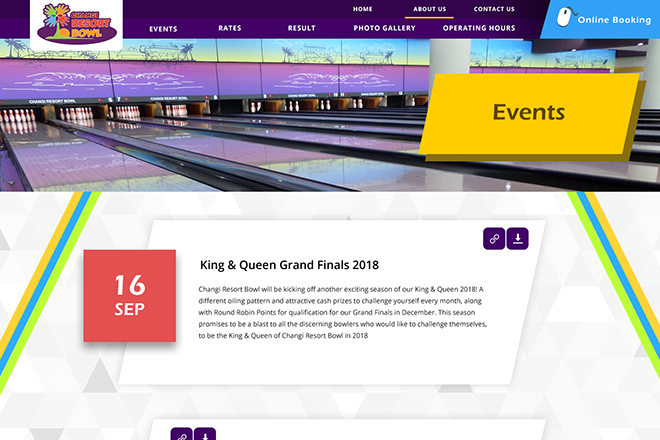 Located in the newly renovated Changi Clubhouse, the new bowling center is a breakthrough from the traditional centres to bring forth a total new experience for both social bowlers and competitive bowling. 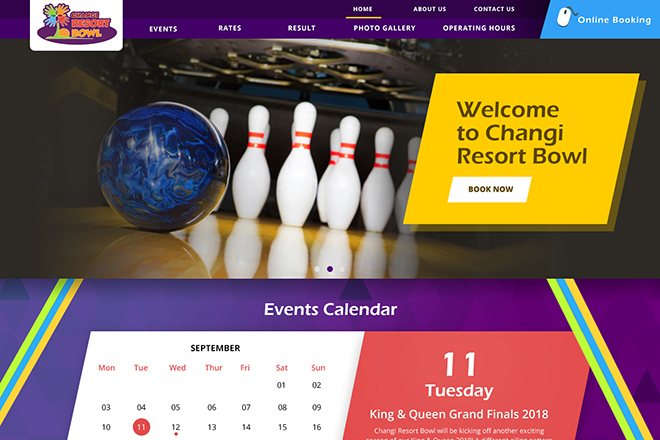 From a palette of unconventional colours, Changi Resort Bowl’s unprecedented design welcomes individuals and corporates to a new world of bowling.